Forming the backbone of India’s thriving economy, the trucking industry plays an integral role in driving the growth of our nation. However, the stressful and demanding nature of the work done by the truckers, who drive this industry, impacts their physical and mental well-being. 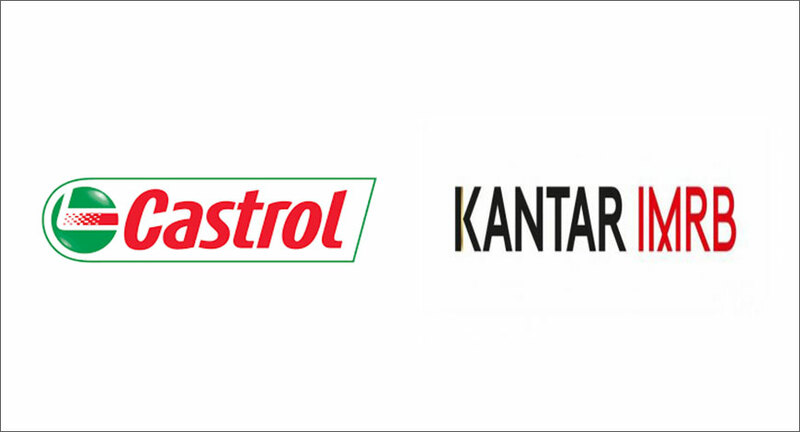 A month long research study, covering over 1000 truckers has been carried out by Kantar IMRB, a leading research organization, in association with Castrol India, to understand the health issues faced by truckers which can be directly linked to the hazardous nature of the job and working conditions. Truck drivers have a high rate of occupation related injury and have among the highest rates of on-job fatality. The report delves into the lifestyle of truck drivers to understand driver well-being and personal attitudes towards health. According to the report, – more than 50%** of truckers face driving related health* issues, yet, for 63%** of the truck drivers, health does not feature amongst their top three priorities in life. Unusually long working hours, long periods away from home and family, difficult road and driving conditions, all emerged as issues impacting their health and well-being. 50%** of truck drivers have trips where duration is over 12 hours and 46%** drive continuously for over six hours with no break. This brings to light the stressful lifestyle of long distance commercial drivers. Maintaining mental and physical fitness is of utmost importance in the trucking industry. And yet 62%** drivers have not undergone a medical checkup in the past one year. The ergonomic risk factors faced by truck drivers as a result of awkward and fixed postures, repetitive twisting of back and neck and working and sleeping in tight spaces result in chronic back, neck and joint pain. This negligence of health amongst truck drivers is exacerbated by unfavorable environment and cultural factors in the road transport industry like poor driving infrastructure, badly maintained vehicles, lack of hygienic food and places to take rest, low wages, unplanned driving schedules and long absences from home. Consequentially, most truck drivers end up neglecting their own health while struggling to make a decent living. Castrol also commissioned experts from The Yoga Institute in Mumbai to further investigate the issues and come up with some easy health tips which can be followed by the truckers even whilst they are on the go. The result is a series of Yoga aasanas especially developed for truckers by the experts at The Yoga Institute – the Truck Aasanas. Over the next six months, Castrol will work towards sharing these yoga aasanas with truckers across the country, encouraging them to focus on their health and well-being. This research was conducted by Kantar IMRB in association with Castrol India, by surveying over 1000 truckers (owner drivers and drivers of 10-15 tonne trucks) across Mumbai, Delhi, Chennai and Kolkata.